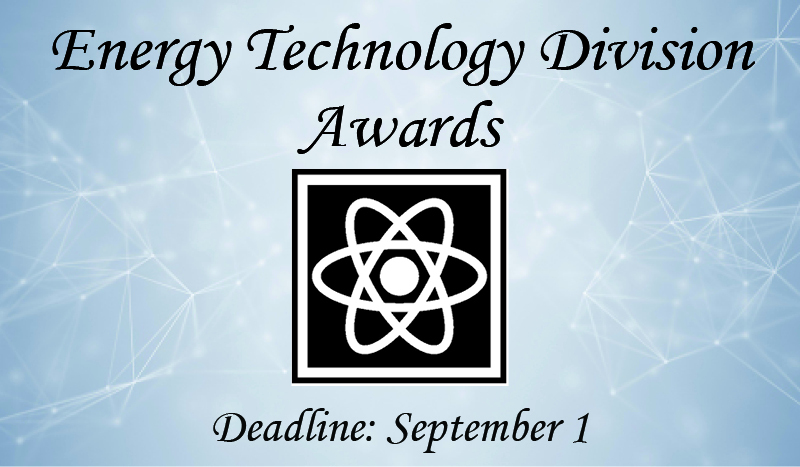 The ECS Energy Technology Division offers three awards annually and now is the time to consider a colleague, friend, mentor or protégé for recognition. 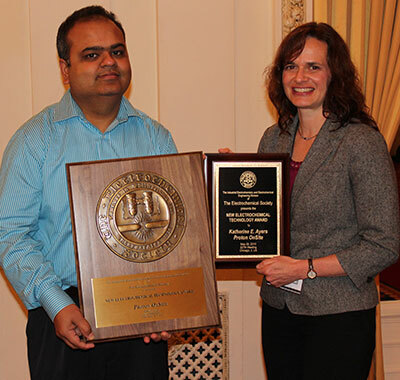 2015 IEEE NET award winner Katherine Ayers of ProtonOnsite with Venkat Subramanian, past chair of the ECS IEEE Division. 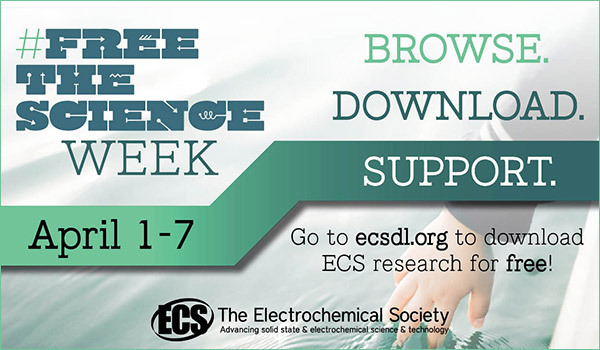 Endowed by the Dow Chemical Company Foundation to recognize significant advances in industrial electrochemistry, the IEEE Division New Electrochemical Technology Award is the only award within the ECS Honors & Awards Program presented to an organization. 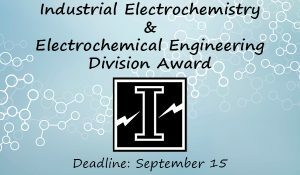 The purpose of the award is to promote high quality applied electrochemical R&D and is intended to highlight novel electrochemical technology which has been practiced at a commercial scale. 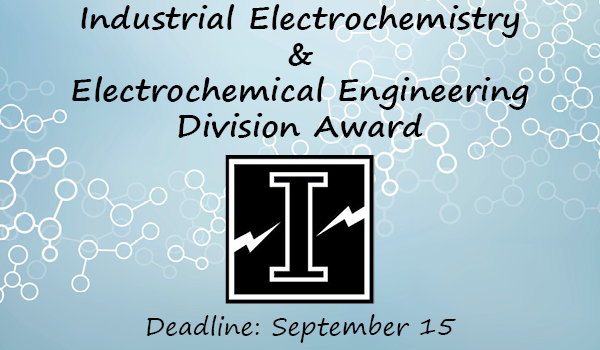 The IEEE NET Award consists of a commemorative plaque (for up to six key contributors). 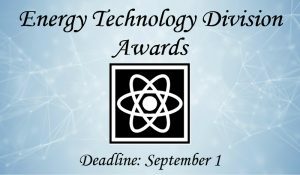 The award will be presented at the IEEE Division business luncheon in spring 2019 and the winners will be asked to present a paper on the technology development during a division sponsored symposium. Recipients may receive travel assistance in order to attend the designated meeting. 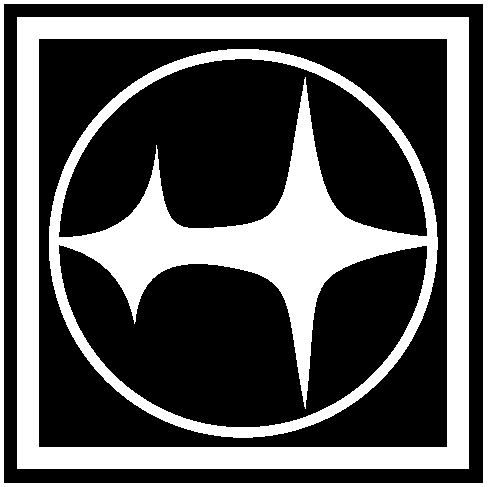 Organizations are encouraged to self-nominate and reapplication is allowed. 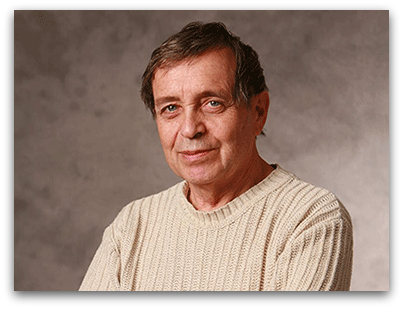 Michael Shur will be awarded the 2016 ECS Electronics and Photonics Division Award at the 229th ECS Meeting in San Diego, CA, May 29-June 2, 2016. Michael Shur has received degrees from St. Petersburg Electrochemical University and the A. F. Ioffe Institute. Currently, he is the Patricia W. and C. Roberts Professor of Solid State Electronics and the Director of the Broadband Center at the Rensselar Polytechnic Institute. Additionally, Shur is the co-founder and vice president of SET, Inc.
Shur is an ECS Fellow and has been named a Fellow of many other scientific societies, including IEEE, OSA, SPIE, IET, APS, WIF, MRS, and AAAS. His many honors and recognitions include the Tibbetts Award for technology commercialization, IEEE Donald Fink Award, IEEE Kirchmayer Award, Gold Medal of Russian Education Ministry, RPI Research Award, and many more. Shur is also a foreign member of the Lithuanian Academy of Sciences.